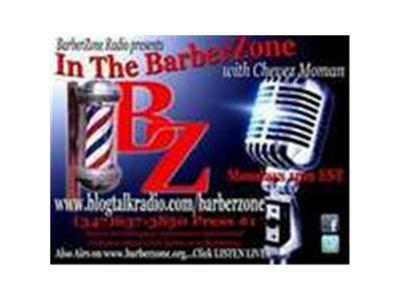 The HOTTEST HOUR in the Barber Game Monday 9pm EST(Eastern time) for Informationative,Candid, Educational, Entertaining Dialogues about what's happenning in Barbering Industry & Community. Show Topic: Are We Going Crazy? with special Guest Dr. Mark White. ? ?Join us Join us as we welcome Dr. Mark White to discuss raising the awareness about Mental Health issues facing African American Males. This is a very important issue which doesnt get addressed until it happens, let talk about some ways to combat, prevent and cope with mental issues. Guest and Callers simply dial (347)6373850 and Press #1 to join the dialogue. "Come Get Your Head Right" and tell a friend the get "In The BarberZone"